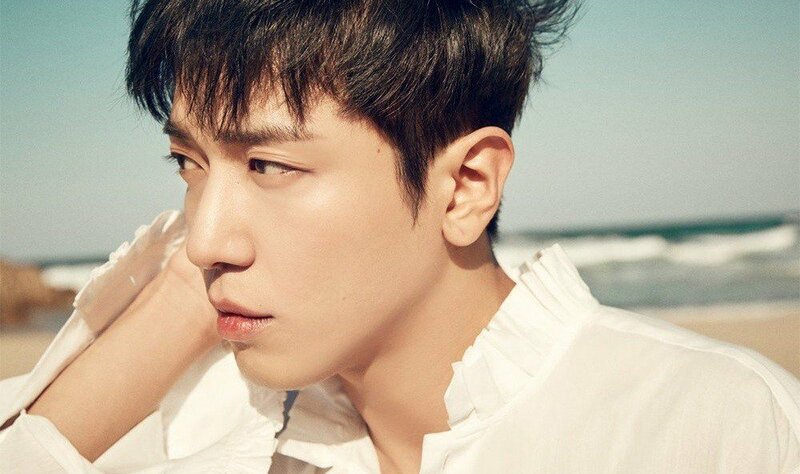 CNBLUE's Yonghwa makes special donation to disabled children during military service. On December 6, the MIRAL Welfare Foundation announced, "On December 3, Yonghwa donated 50 million Won ($44,615.77 USD) to disabled children on the International Day of Disabled Persons." According to Yonghwa's wishes, the money will be used for the medical bills of disabled children from low-income families. In other news, Yonghwa started his mandatory military service this past March. His preferential treatment case was also dropped.